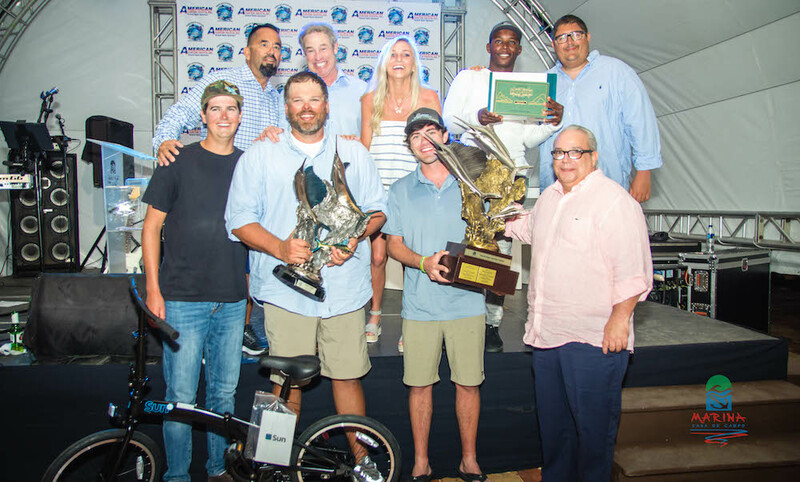 For the second consecutive year, the North Carolina team wins the Marina Casa de Campo Open fishing tournament. 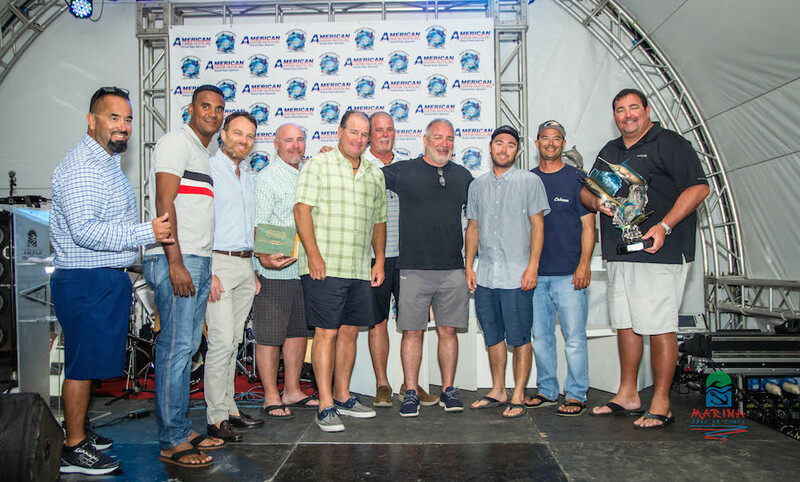 The crew and anglers aboard the Builders Choice are champions of the third version of the Marina Casa de Campo Open, organized by Marina Casa de Campo and directed by Robert “Fly” Navarro.The team aboard the Cabana (Fenwick Island, DE) won second place and the team aboard the Auspicious (Palm Beach, FL) won third place. Elaine Jones (Mama Who) won the Lady Angler category. The tournament ended with 21 Blue Marlins and two White Marlins released for 23 Billfish released in the two days of fishing. 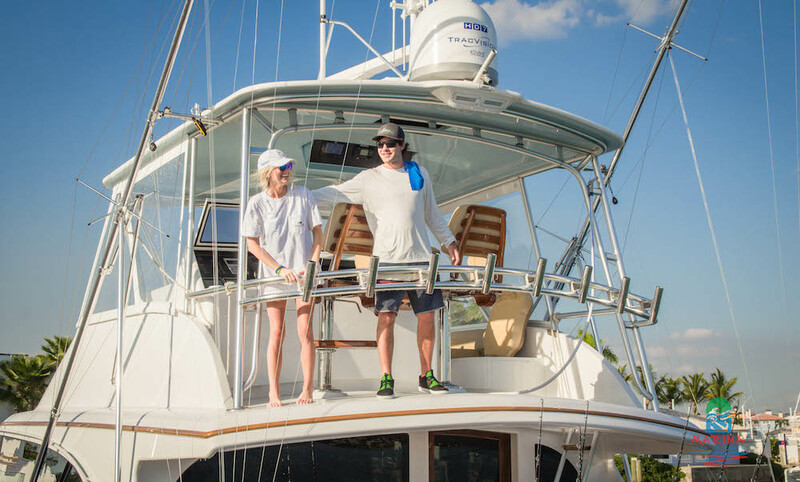 The second fishing day had lines in the water at 8:00 AM; fishing began with a Blue Marlin double released by Shark Byte at 8:50 AM. Cabana released a Blue Marlin at 11:56 AM, which automatically positioned them in second place. The three Blue Marlins released by Auspicious were released in the afternoon and placed them in third place, the last one being released just an hour before the end of the tournament. 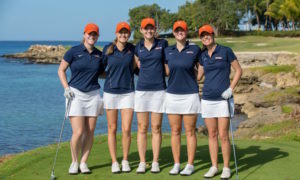 The awards ceremony was celebrated in La Romana Country Club with a fabulous dinner and an after-party with a live band and a DJ. 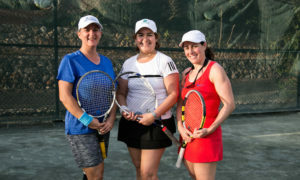 Marina Casa de Campo would like to extend its gratitude to all the participants and sponsors of the event. Next year the tournament will be held from March 12th-14th with more interesting novelties that will make this tournament a must during the 2020 Casa de Campo Fishing Season.